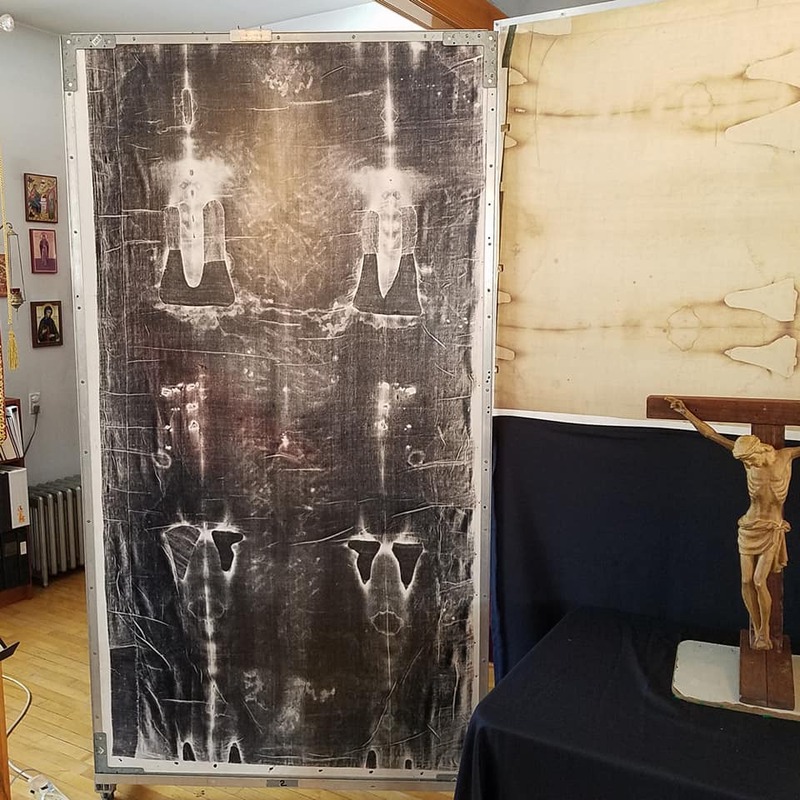 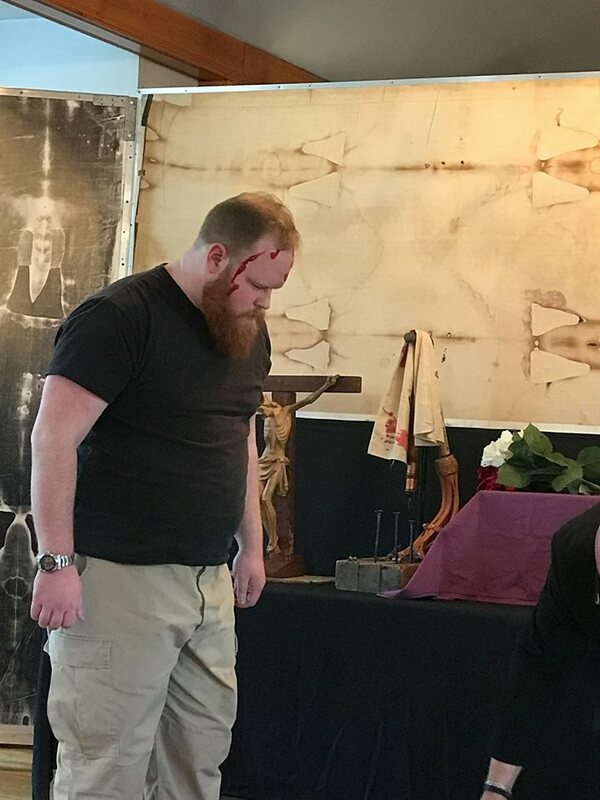 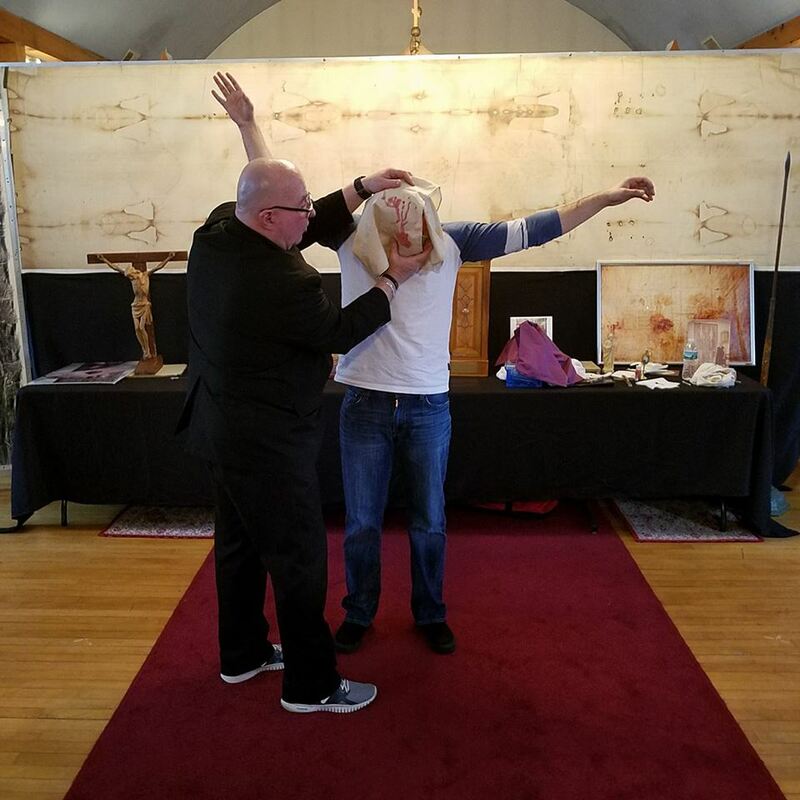 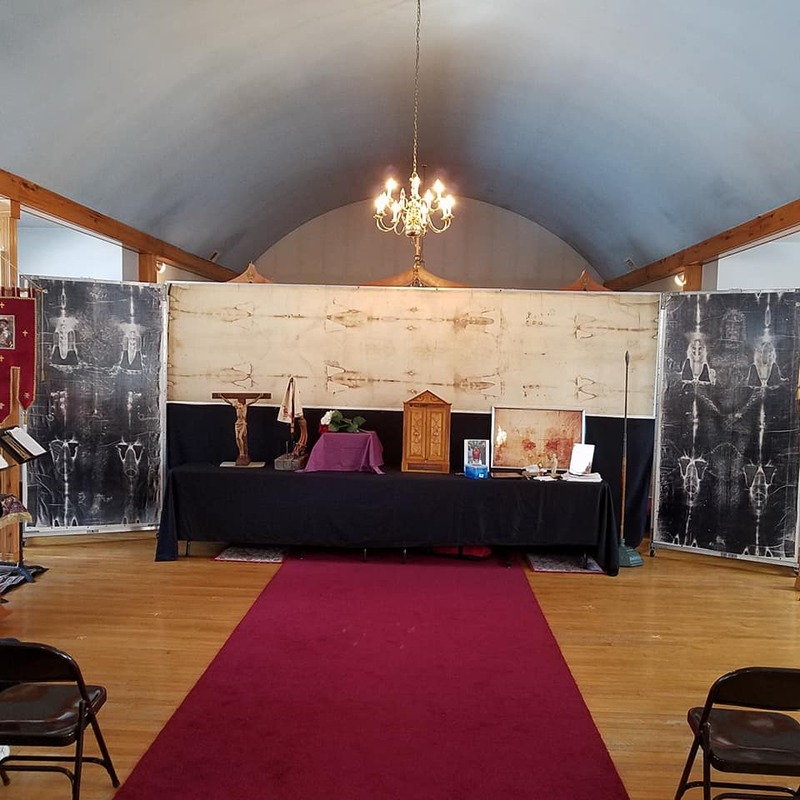 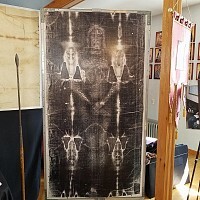 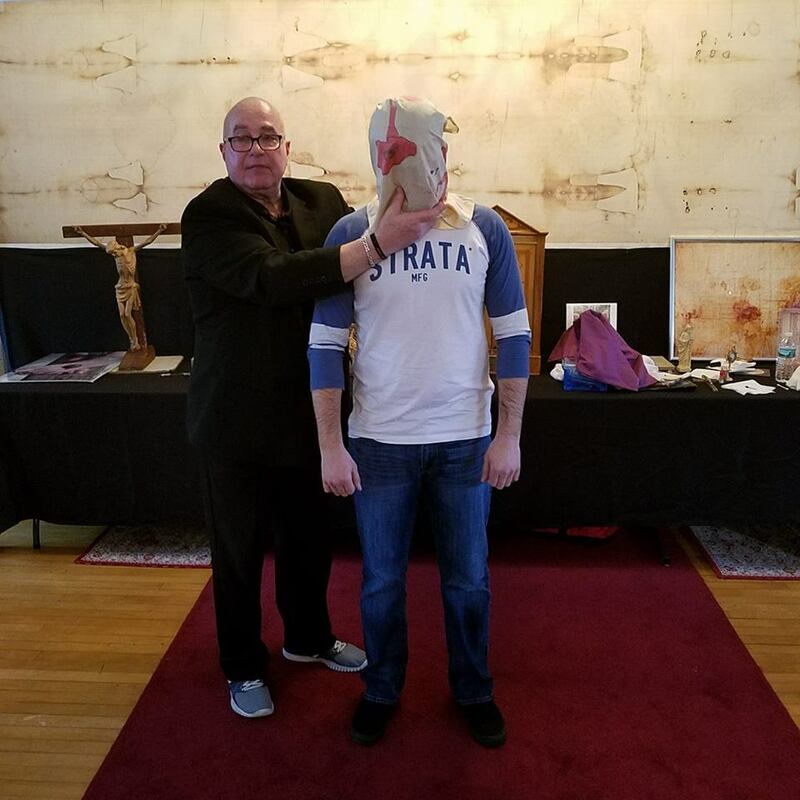 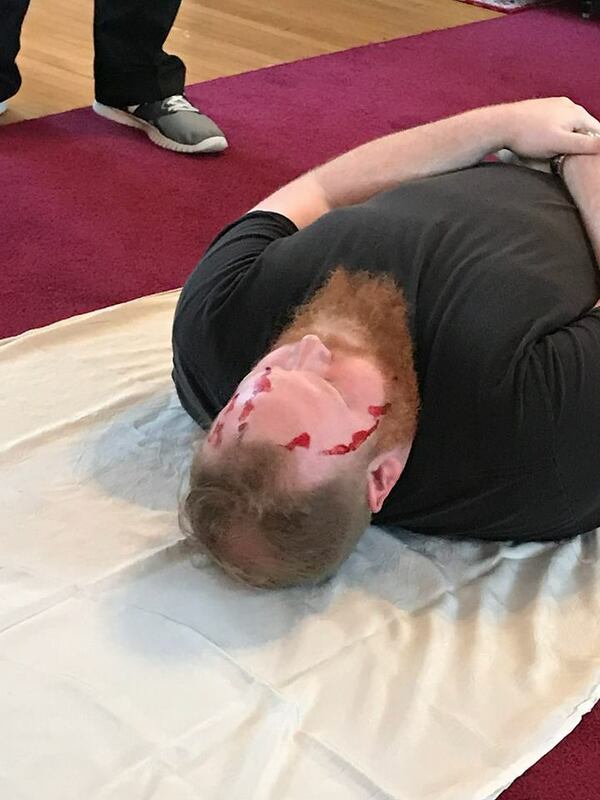 Mr. Donald Nohs of the Society of the Holy Face of Jesus presented a fascinating account of the torture, death, and resurrection of our Lord and God and Savior Jesus Christ as evidenced in one of Christianity's oldest relics, the sacred and Holy Shroud of Turin. 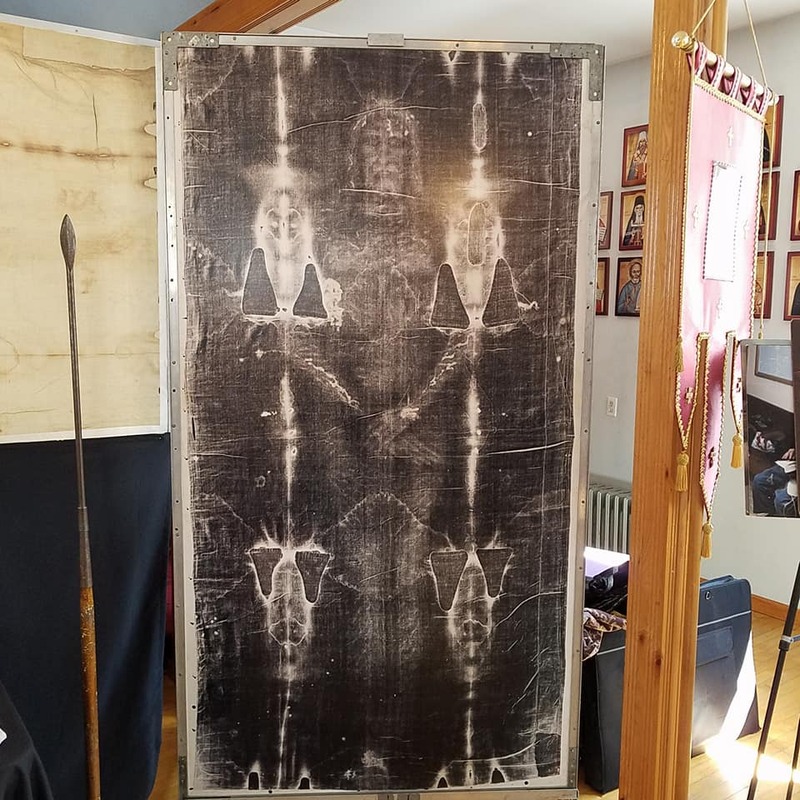 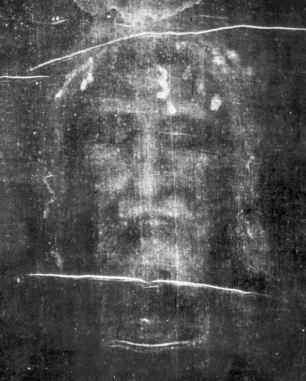 All attendees were moved by the profound spiritual meaning found in the evidence of the Shroud. 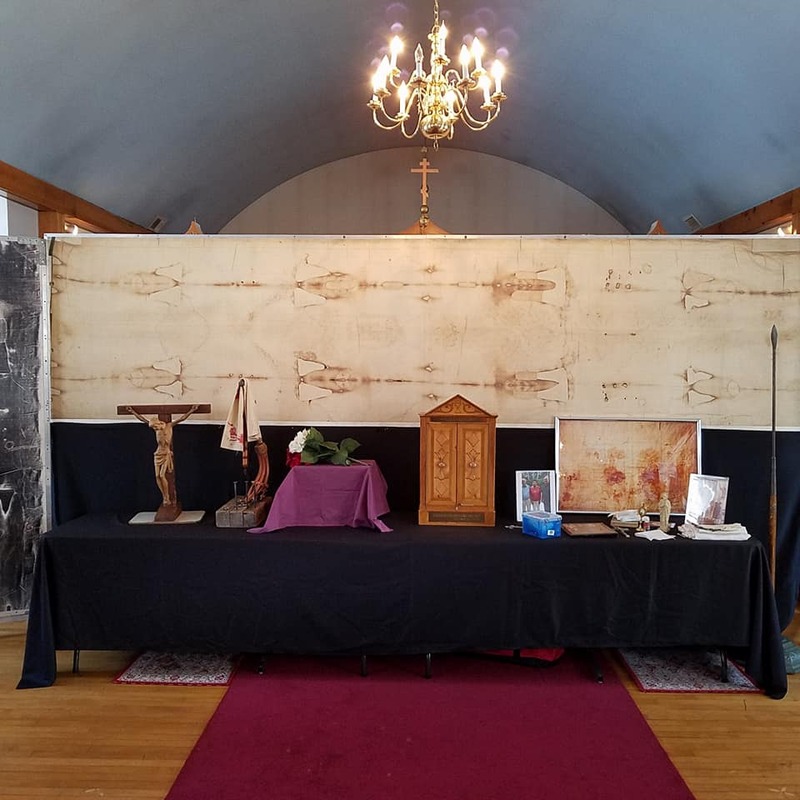 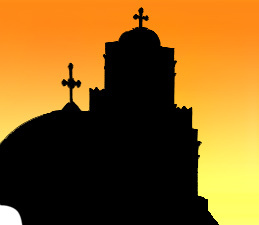 It was a fitting time to stop and reflect on the Lenten journey we are all now on that leads to the glorious Pascha of our Lord.